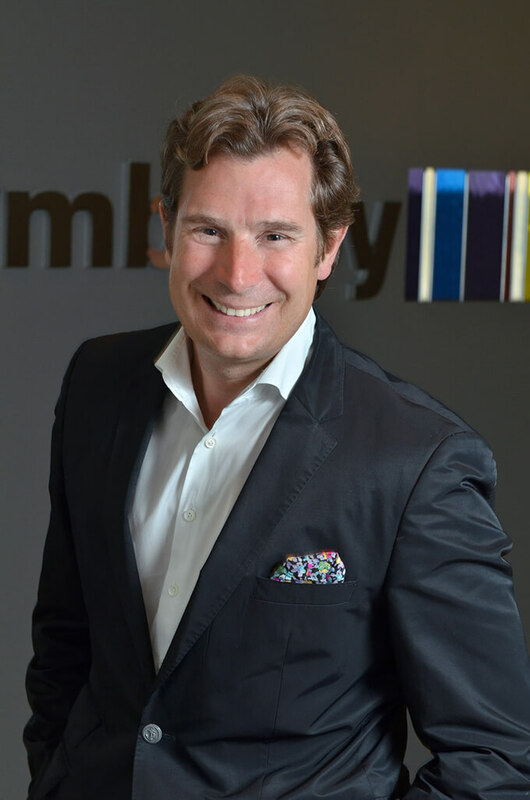 John Burega is Executive Vice President of Worldwide Sales at Symbility Solutions and leads the company’s global, customer and training operations. John initially set out to study music at the University of Western Ontario but, after gaining exposure to technology and software sales, his interest in business quickly took over and he hasn’t looked back since. John spent the first decade of his career building multiple business units for various corporations and managing operations in several jurisdictions throughout the United States and Europe before returning back to Canada to cofound a global technology company focused on the lottery and charity marketplace. Although he was born in Montreal, John is a Maritimer at heart having grown up in New Brunswick. He is an avid sportsman and has competed at a high level in both rowing and tennis. When he does have downtime and is not travelling to meet clients throughout the world, John enjoys cooking and spending time with his family.